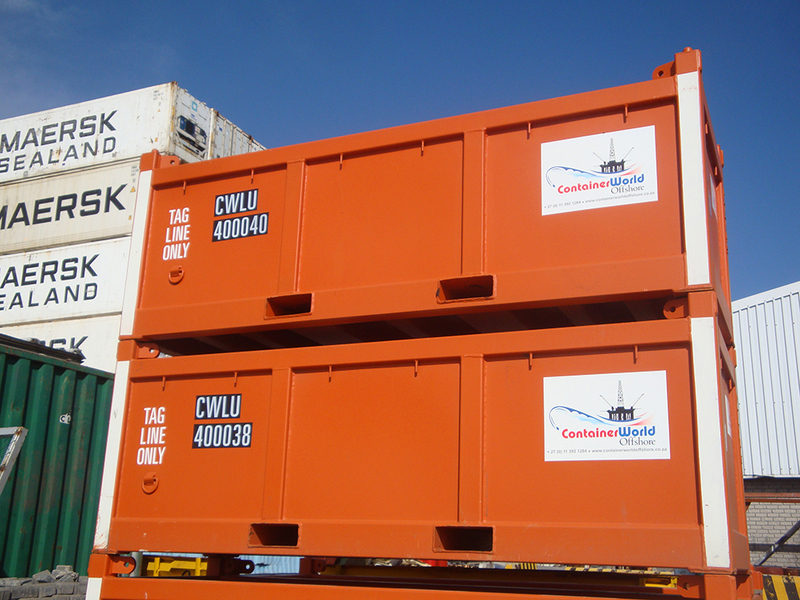 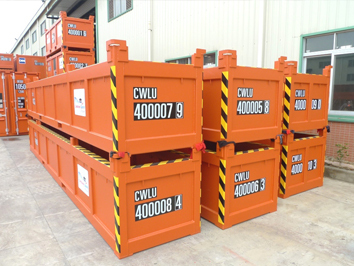 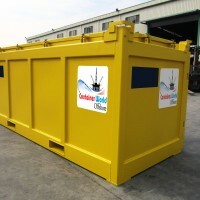 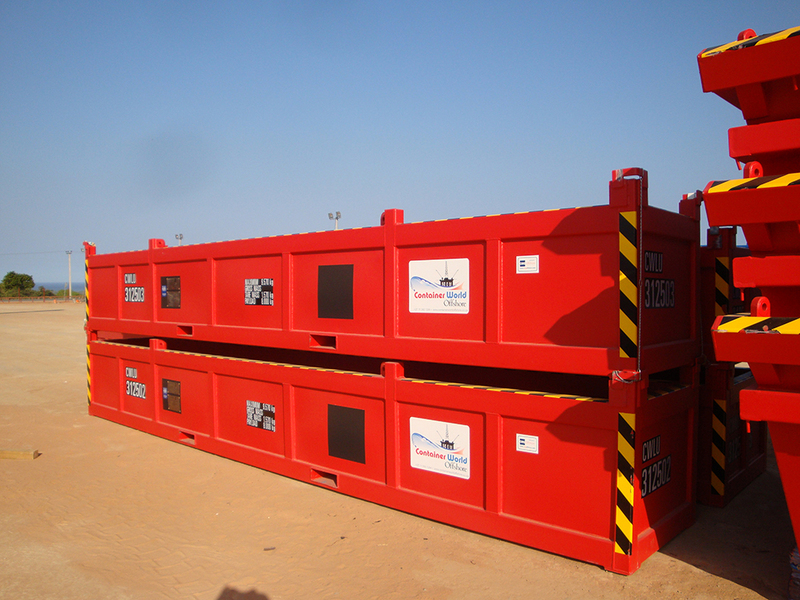 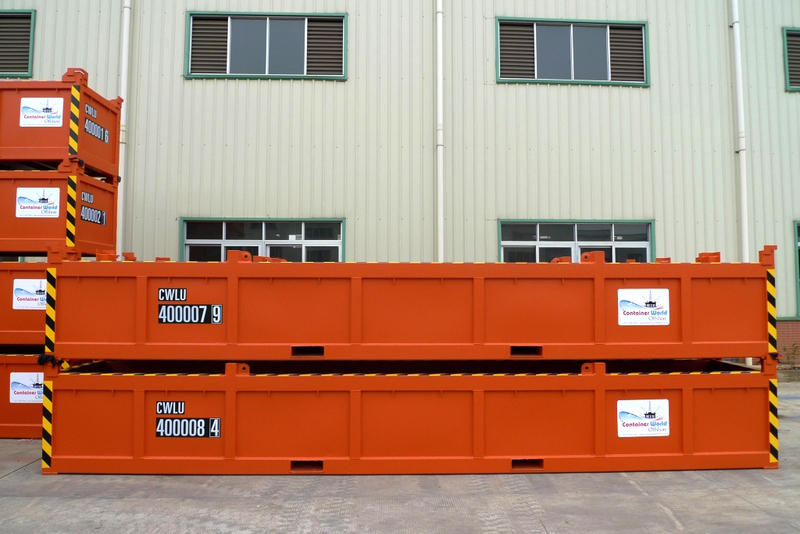 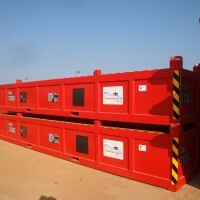 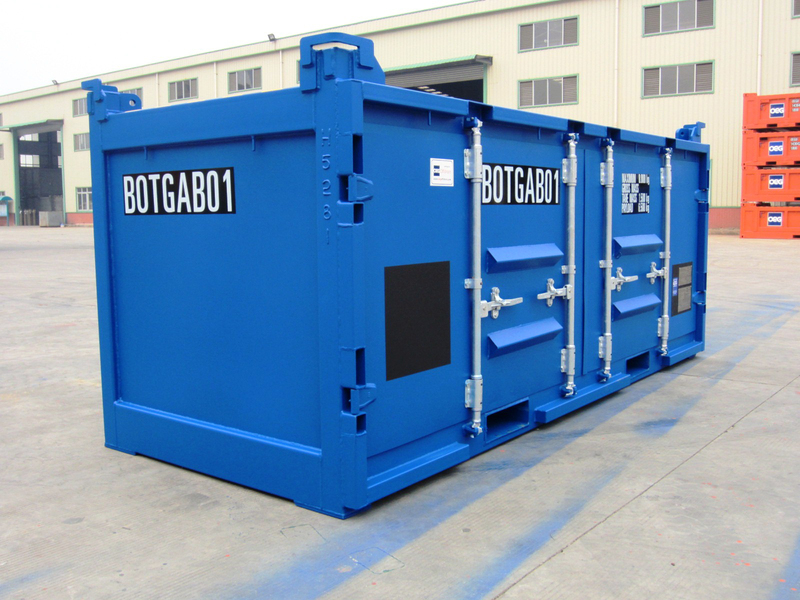 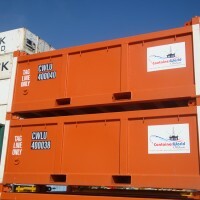 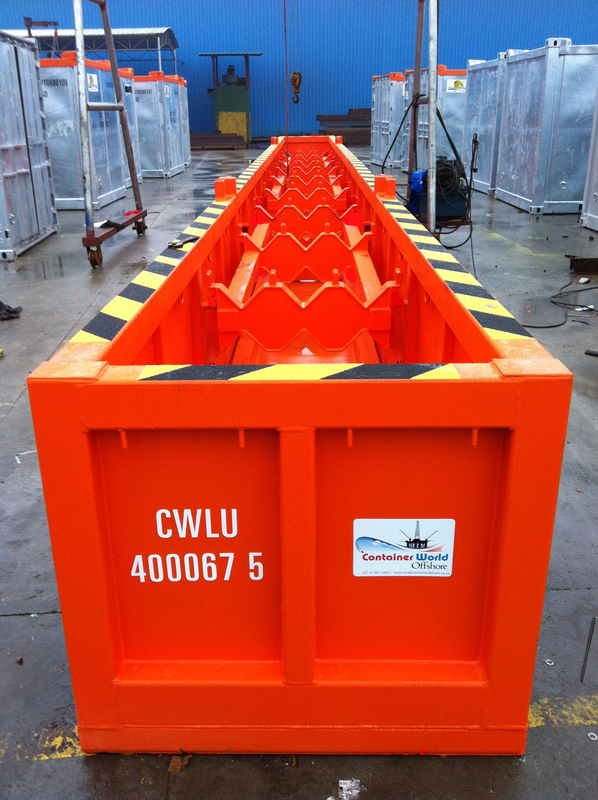 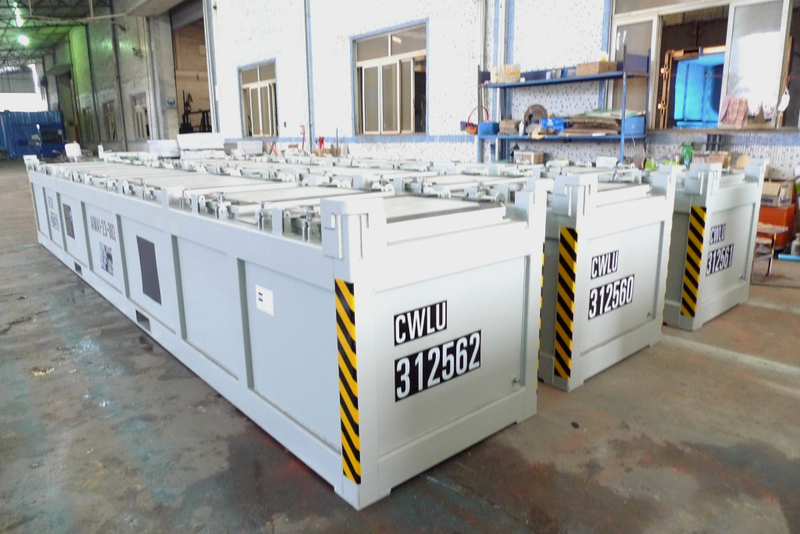 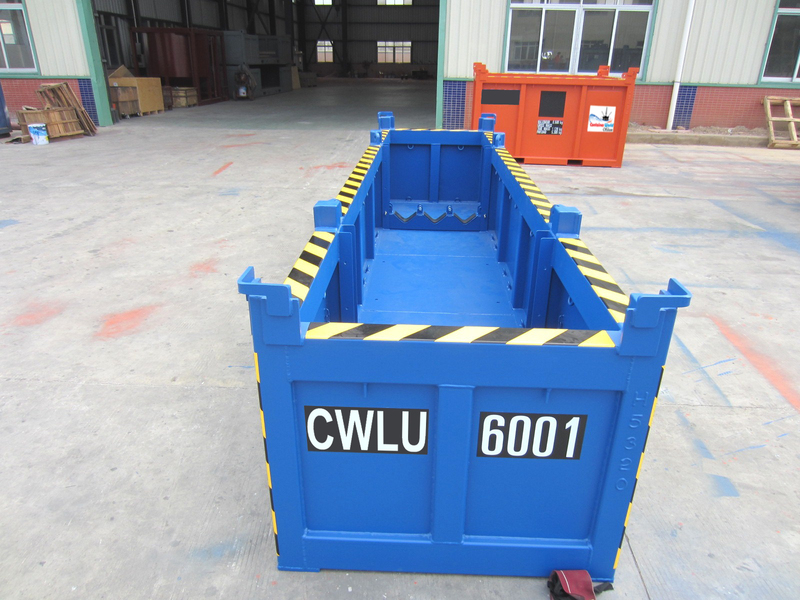 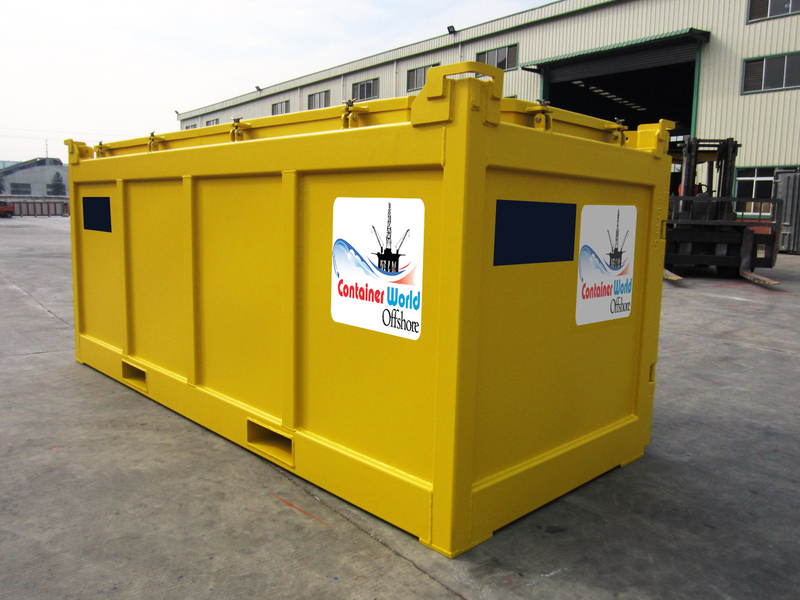 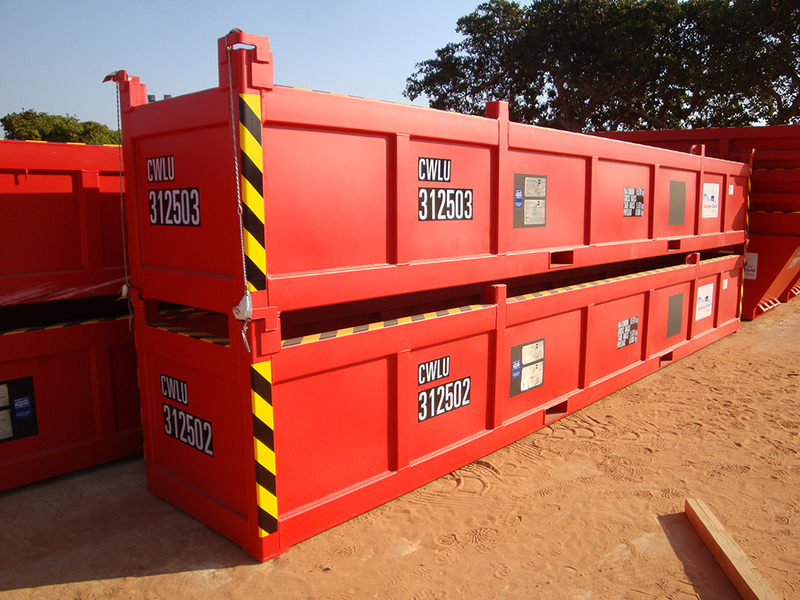 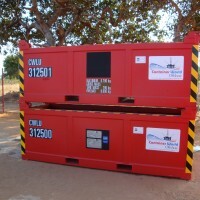 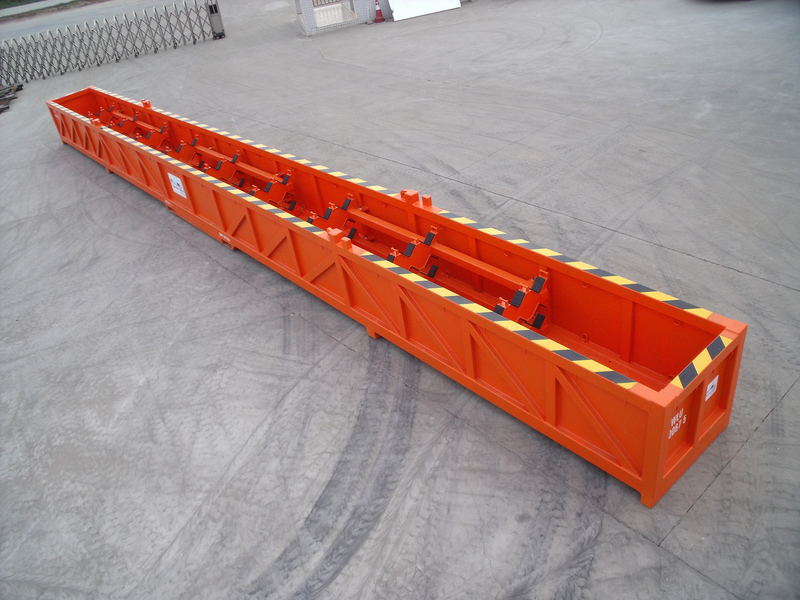 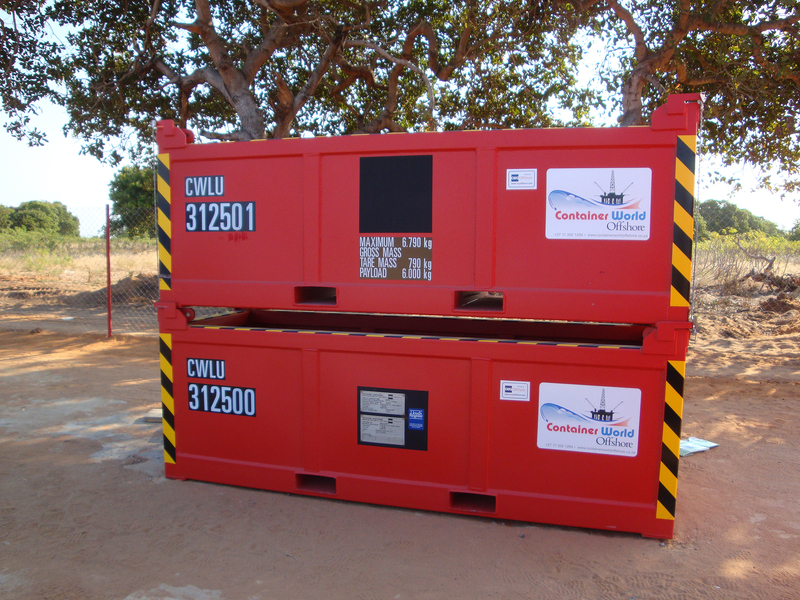 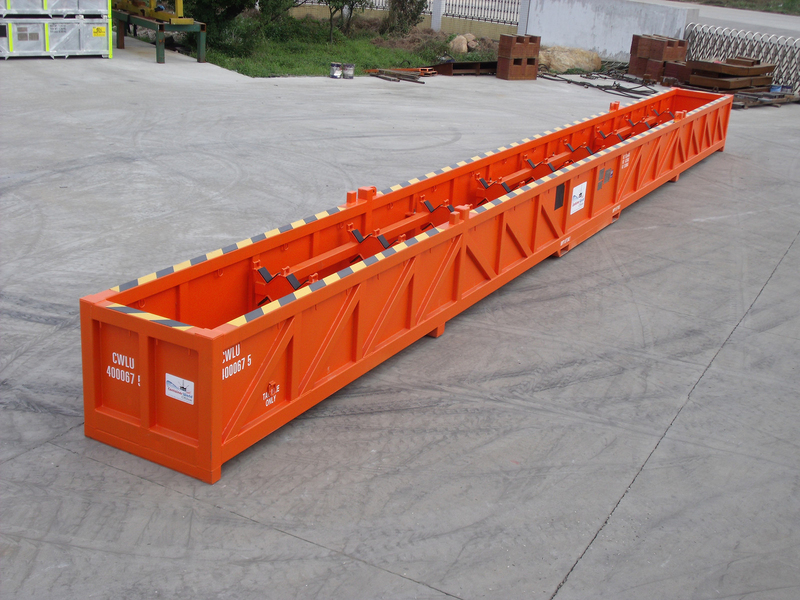 Container World Offshore offers multiple cargo baskets for lifting, carrying and transporting drill pipe, casing, tools and other essential cargo. 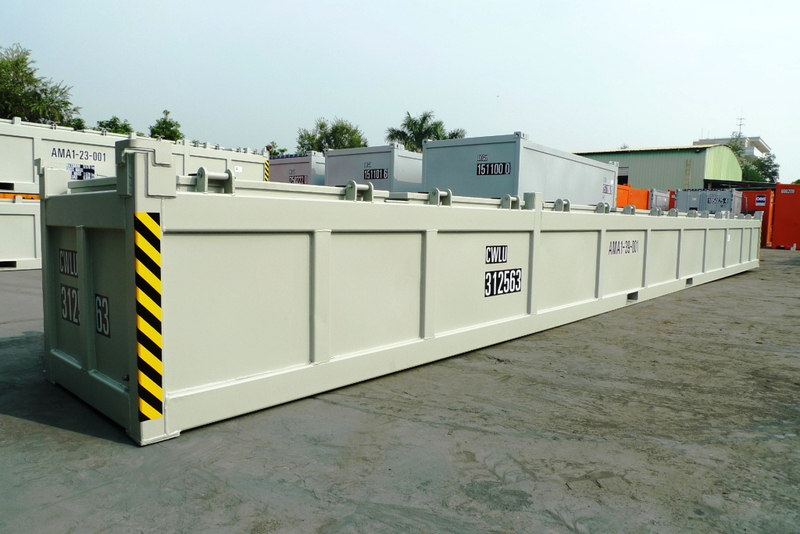 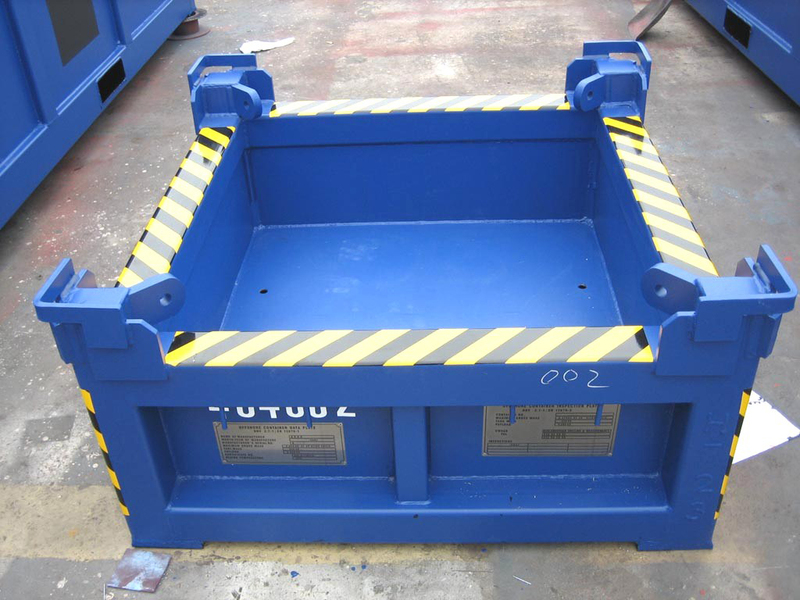 In addition, our range of basket unit sizes is designed for multiple applications, our basket units are designed to securely stack to save space, essential on a rig floor. 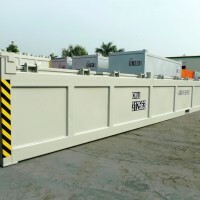 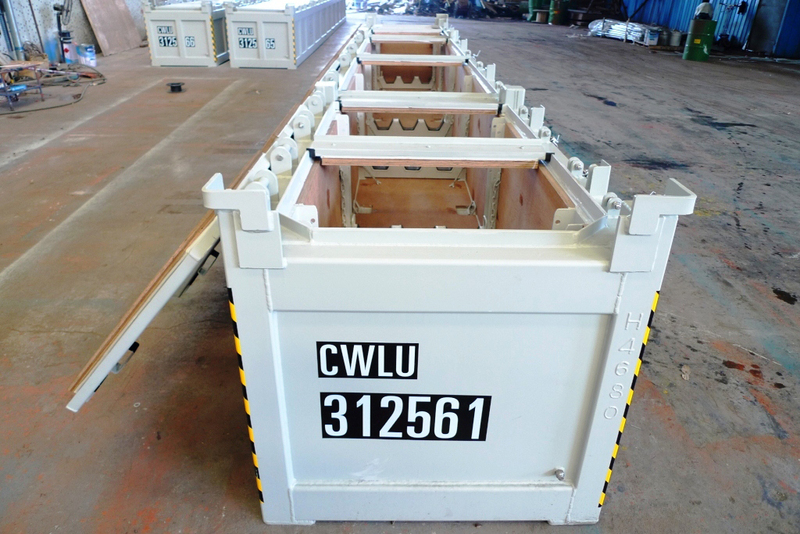 Basket units feature load securing points with multiple internal tie-down points for safe and secure transport. 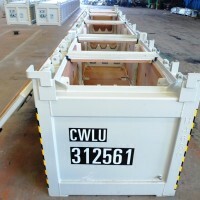 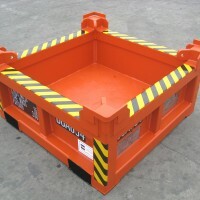 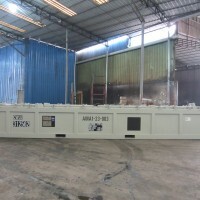 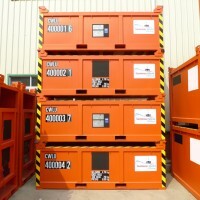 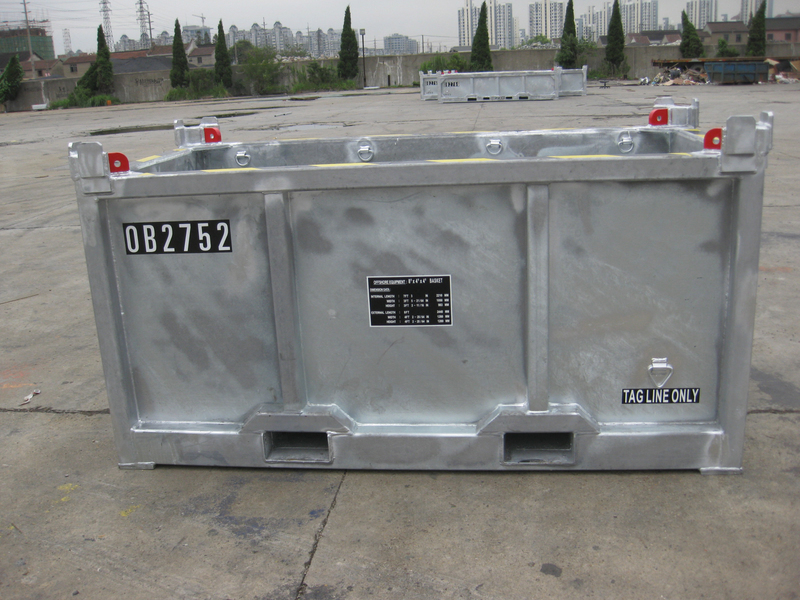 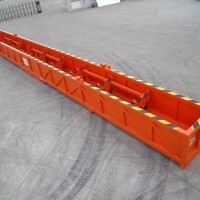 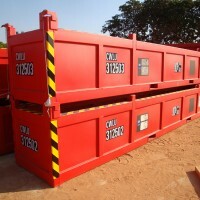 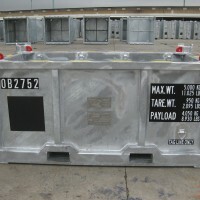 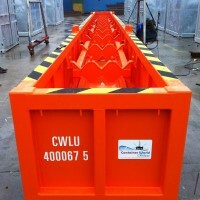 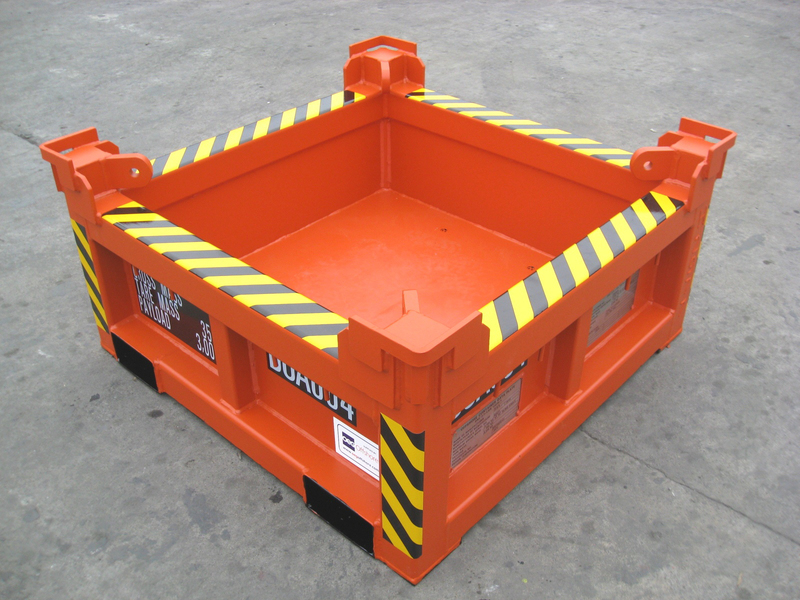 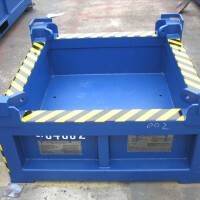 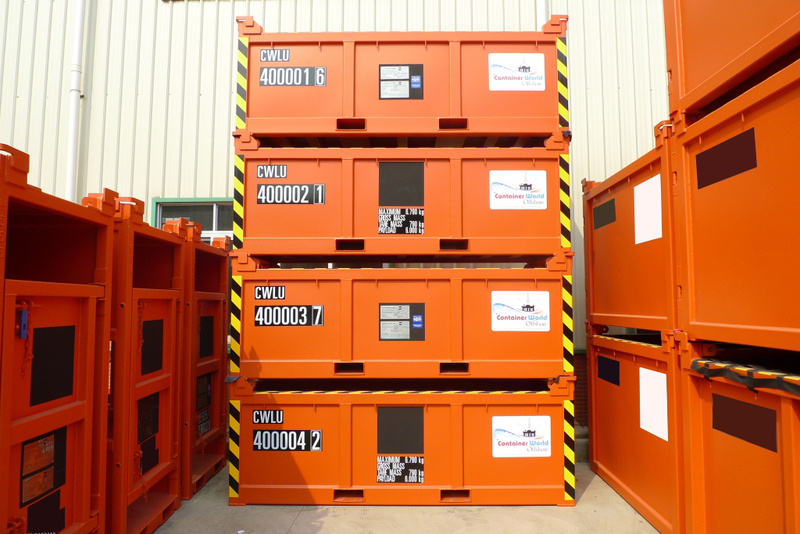 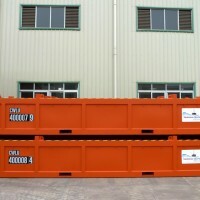 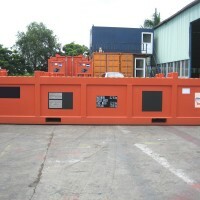 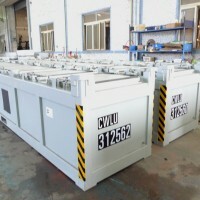 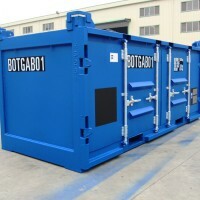 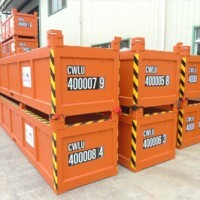 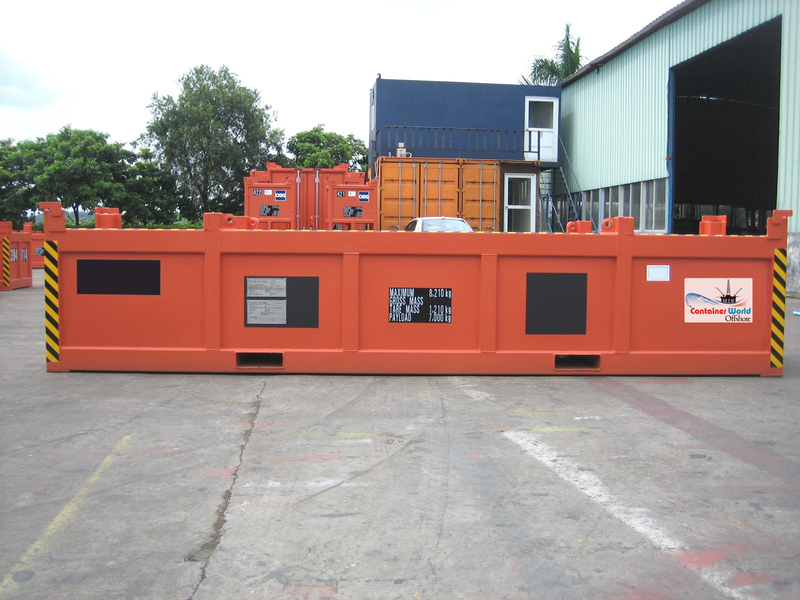 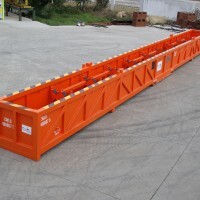 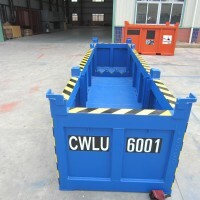 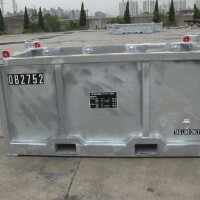 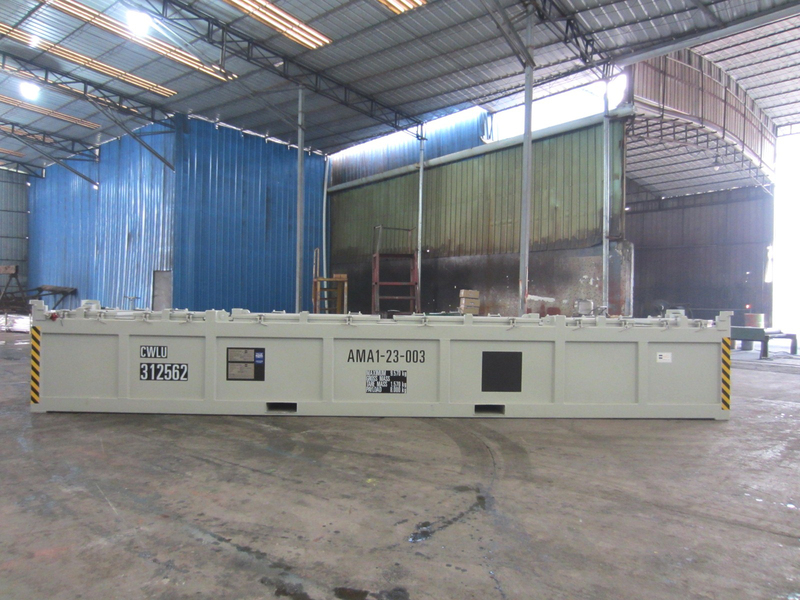 Baskets can also be supplied with a load protection covers to eliminate the risk of snagging cargo. 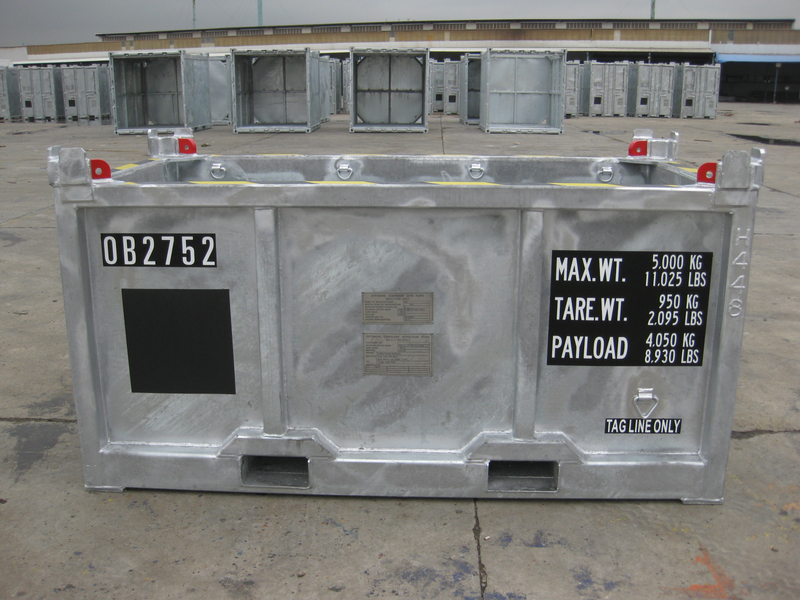 Cargo restraining nets are also available on request and all baskets are designed to not slip or slide on rig floors or barges.